Florence has a long tradition in Italian fashion and can be considered as one of the most important cities in Italy and around the fashion world. Pitti Immagine is one of the major events of the Italian fashion industry and takes place in Florence. Find 7 restaurants in Florence where gastronomy, design and Italian culture come together to give more flavour to your stay in La Bella Firenze. 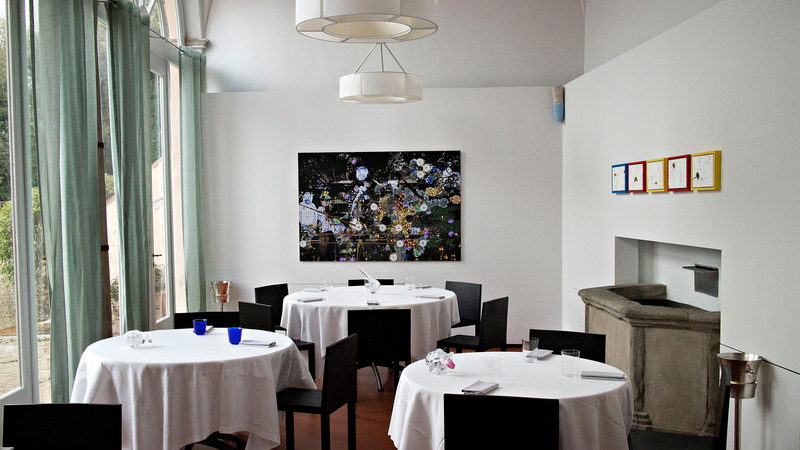 Enoteca Pinchiorri is the only 3-star Michelin restaurant in Tuscany, known for its excellence and perfection both in dishes and in service. 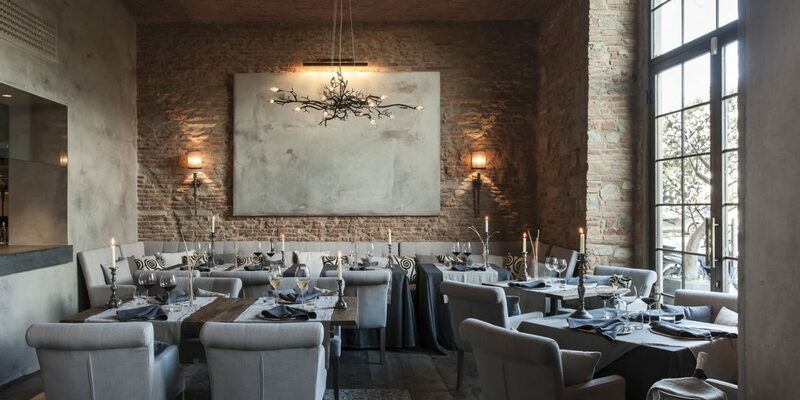 The highlight of this restaurant that has become the restaurant is the wine cellar, considered the most valuable in Tuscany (if not Italy), with more than 70,000 bottles. 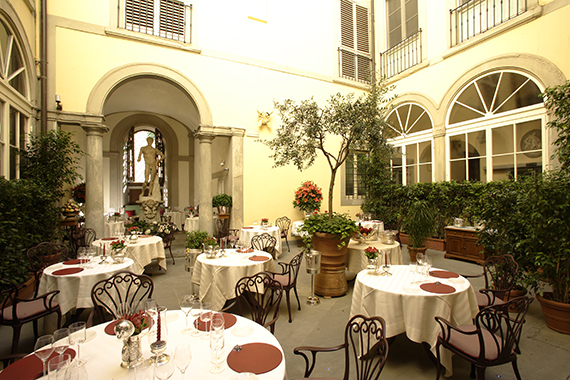 The restaurant is located in one of the alleys of Florence, almost hidden away. The classics of Tuscan cuisine with exquisite presentation and different textures have a remarkable flavour. When you go away the chef goes to the door to introduce himself and bid you farewell. It has an excellent and varied wine list. 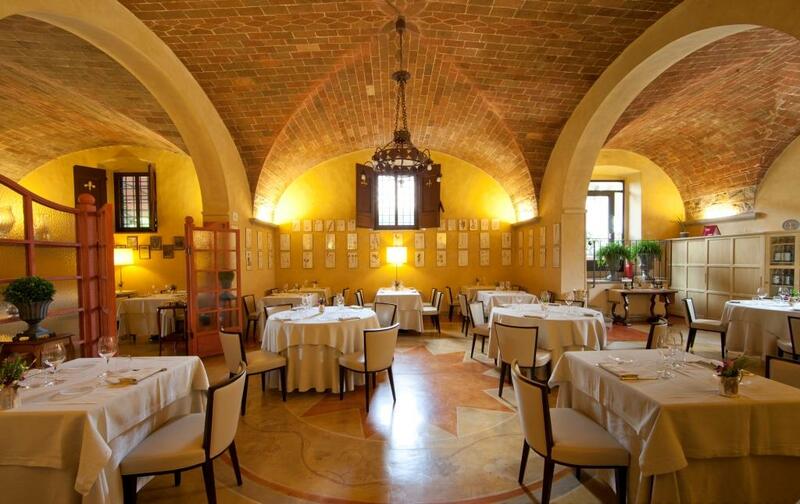 Located on the ground floor of Palazzo Della Gherardesca, the award-winning Michelin-starred Il Palagio features vaulted ceilings, elegant décor and beautiful views of the internal gardens. The seasonal menu offers regional cuisine prepared with a contemporary twist, accompanied by exceptional Italian wines. La Bottega del Buon Caffè is located on the banks of the River Arno in Florence with an outdoor terrace, making it the perfect restaurant for an incredible evening under the shadows of the medieval tower of San Niccolò. 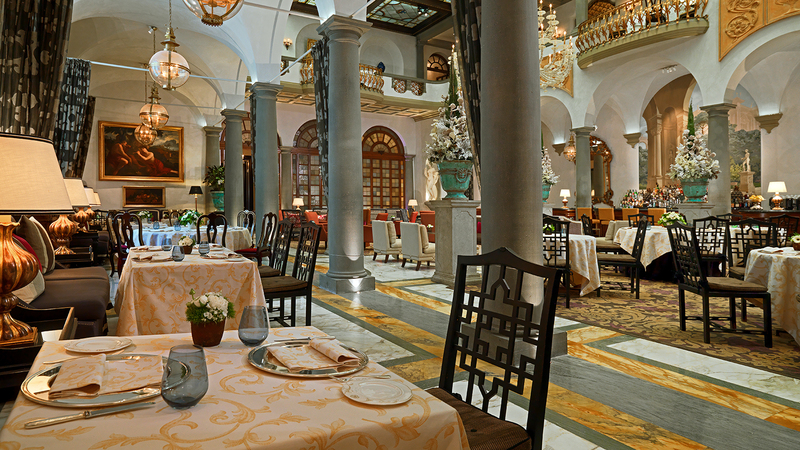 With a vibrant atmosphere and elegant decor, it is the perfect place to enjoy good food and the best wines of Tuscany. His wine list was created in detail by respected sommelier Vito Angelilli. Located in the sophisticated St. Regis Hotel, Winter Garden by Caino is known for its charming ambience, its flowers, warm lighting and a well-executed piano dictating the soundtrack. Its attentive, courteous and efficient service give the final touch to a meal with very different options, tasty and with elaborate presentation. La Leggenda dei Frati is located on the Costa San Giorgio, a street where Galileo lived. 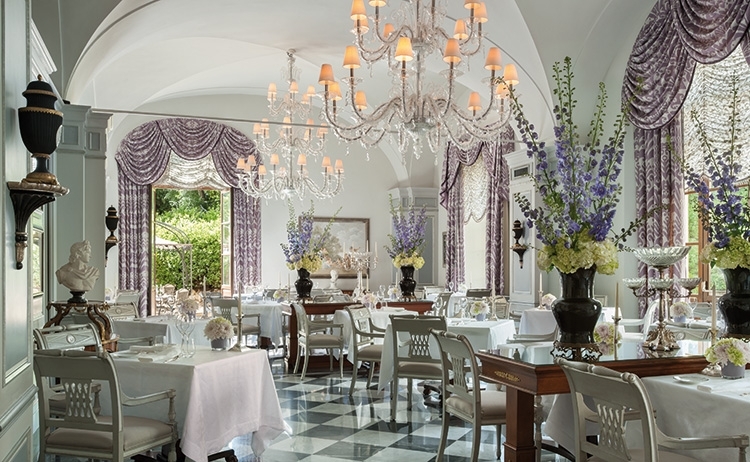 The restaurant is inside the museum complex of Villa Bardini, a 17th century villa with incredible views of the city and surrounded by a delightful four-hectare garden with many trees and flowers. The cuisine is innovative, rooted in the local culinary culture, giving particular attention to local seasonal ingredients. The Passignano Abbey, located in the heart of the Chianti Classico, is an ancient monastery dating back to 395. 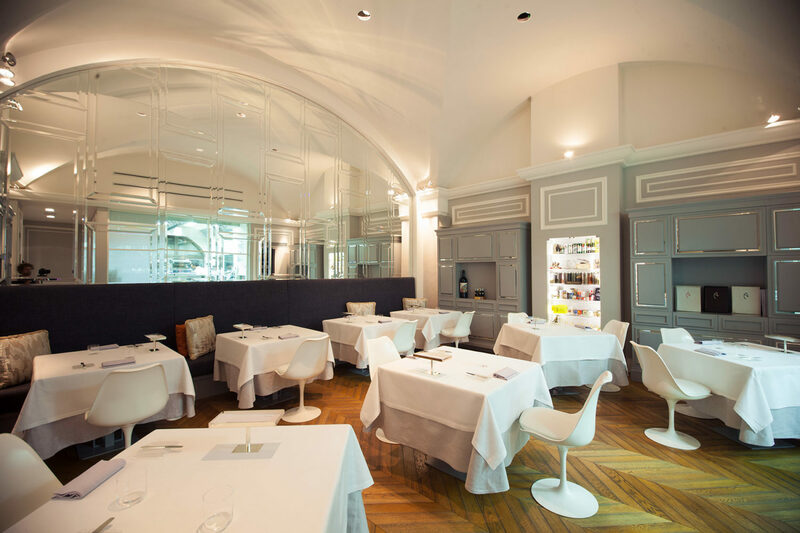 At this beautiful restaurant, you will find wonderful gastronomic experience in a creative mix of flavours and exquisite to ingredients. Their extensive and comprehensive wine list is excellent.